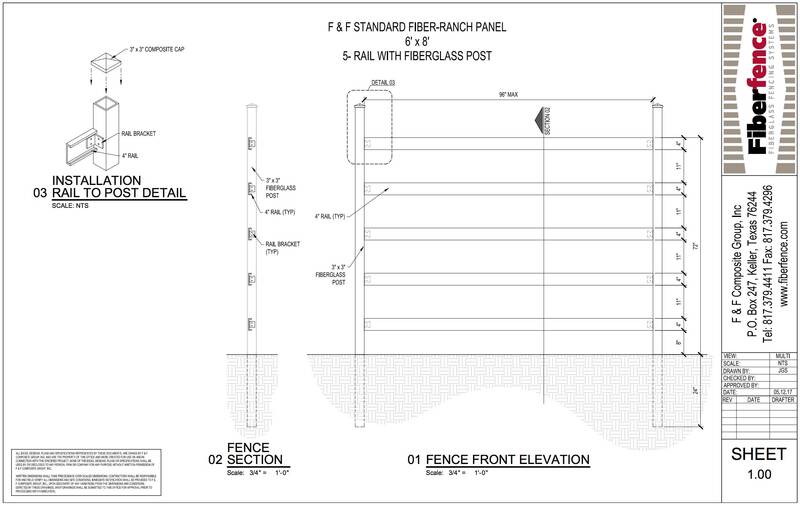 Fiberfence® Ranch fiberglass fencing is the new standard in place of traditional fencing materials, and offers the same decorative style, yet outperforms wood, vinyl and steel on virtually any residential or estate application. 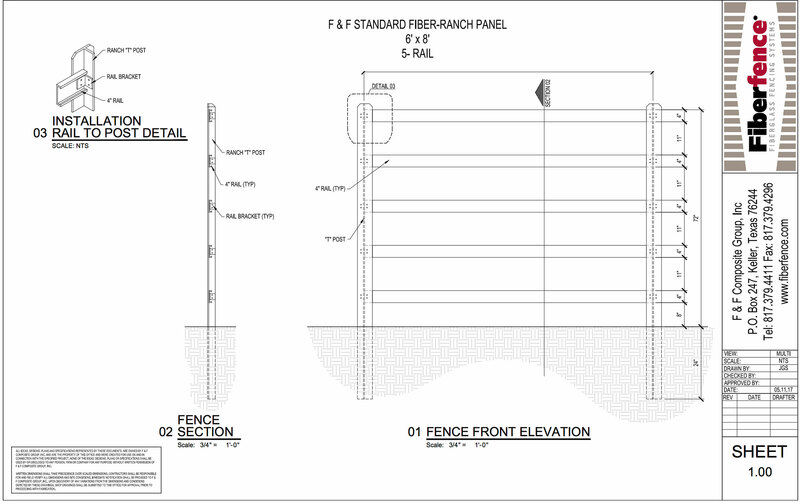 Fiberfence® can be easily installed in-ground, on cement, and even directly in water! Fiberfence® is a patented pultruded fiberglass product that is extraordinarily strong and can be configured to any design, manufactured in any color, and backed by a limited lifetime manufacturer’s warranty. Offered in two standard colors (white or brown) and custom colors are available.